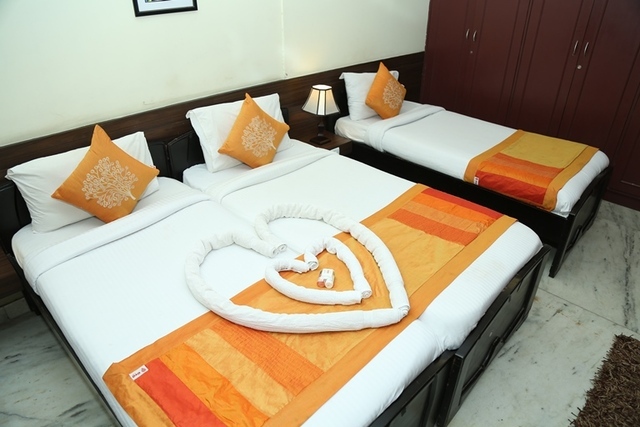 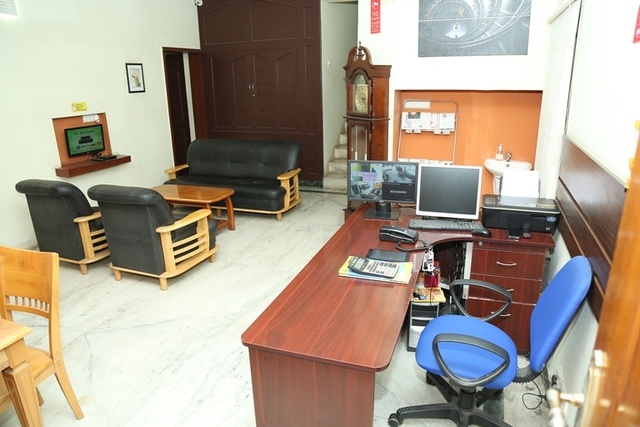 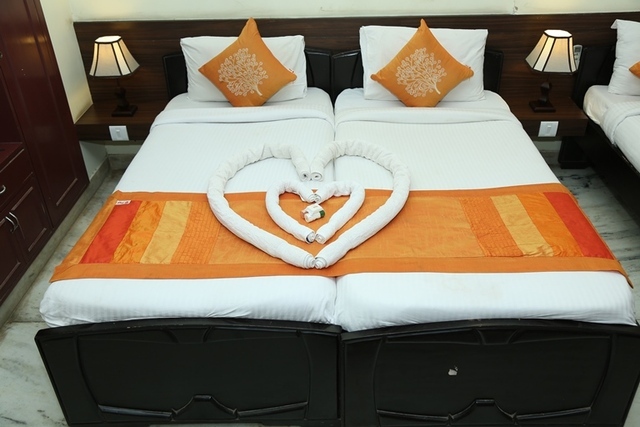 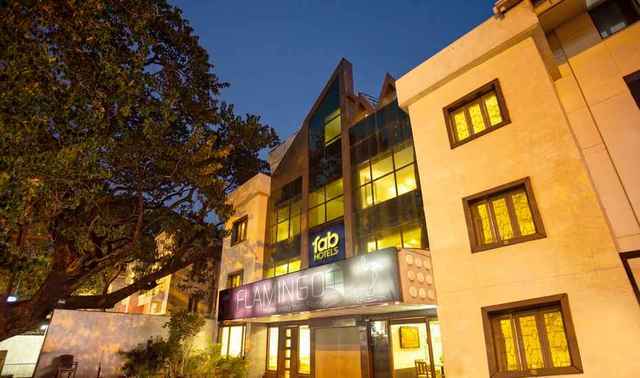 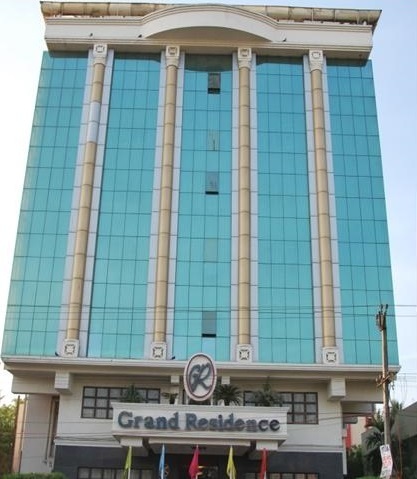 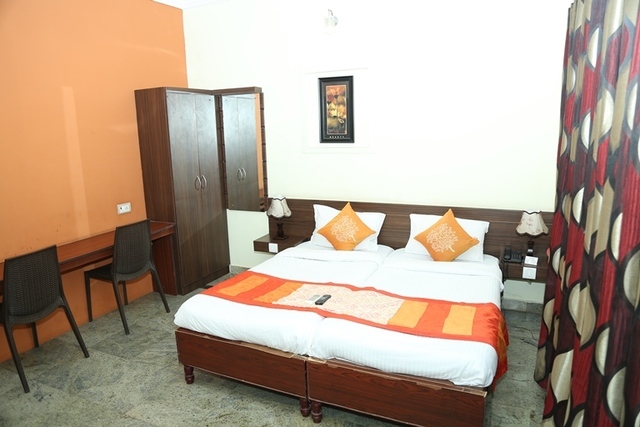 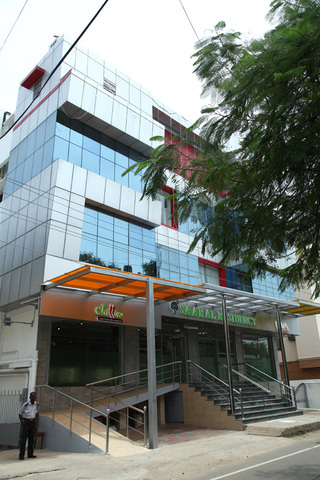 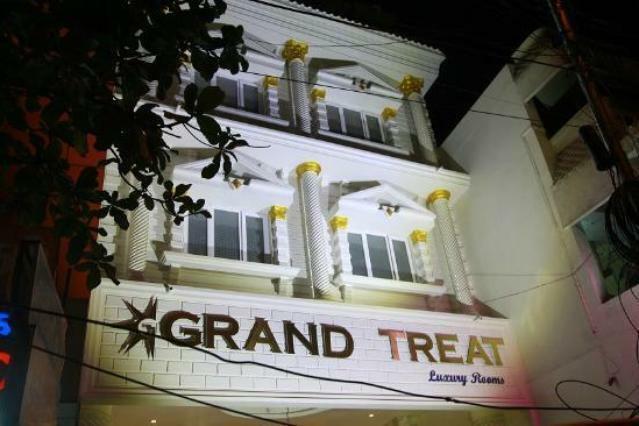 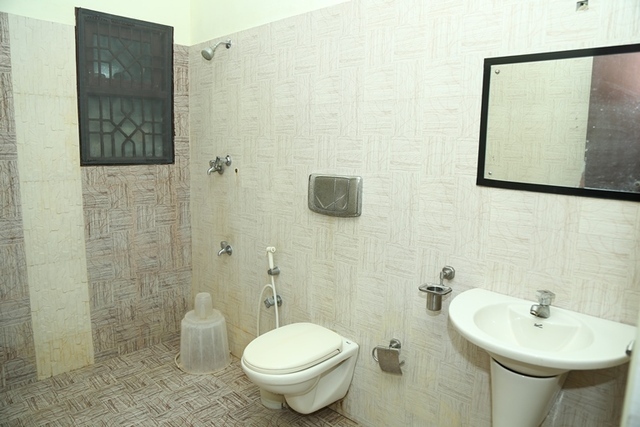 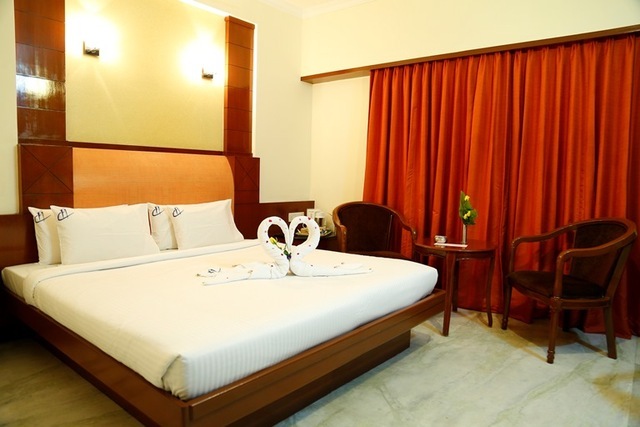 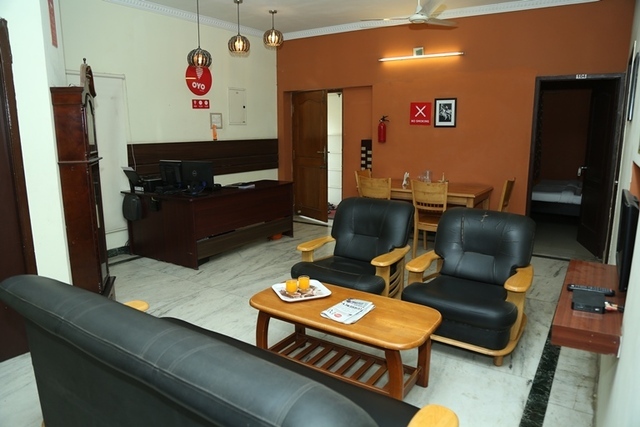 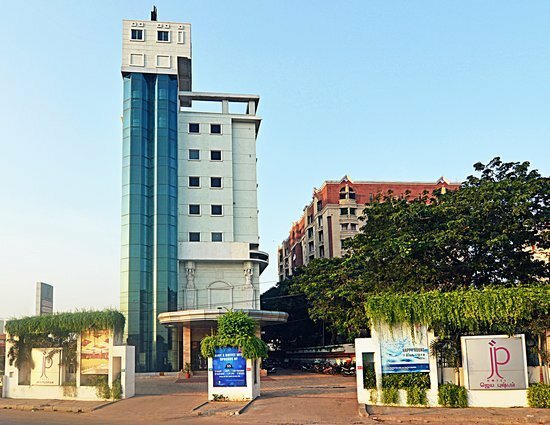 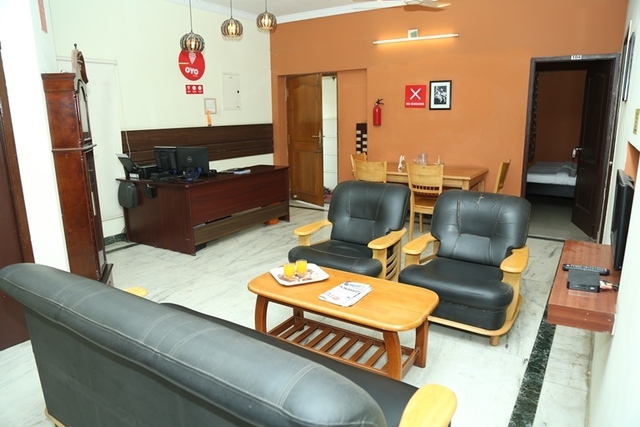 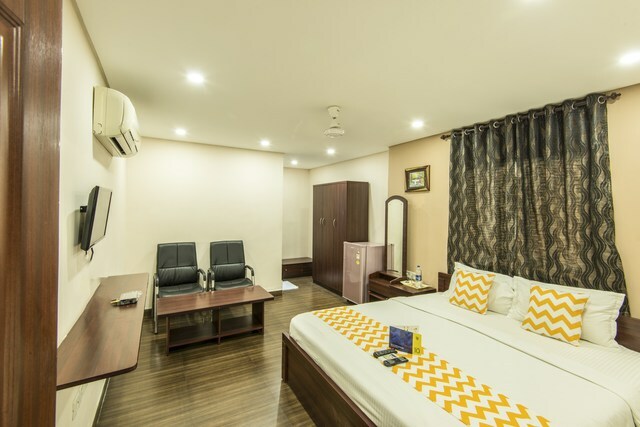 Centrally located hotel is close to various tourist attractions. 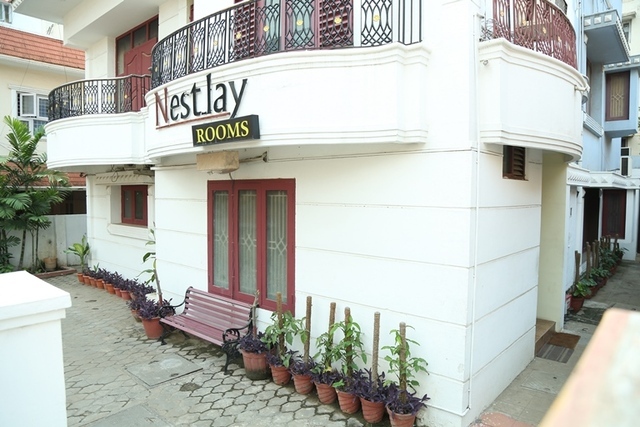 The hotel has in-house restaurant offering lip-smacking dishes. 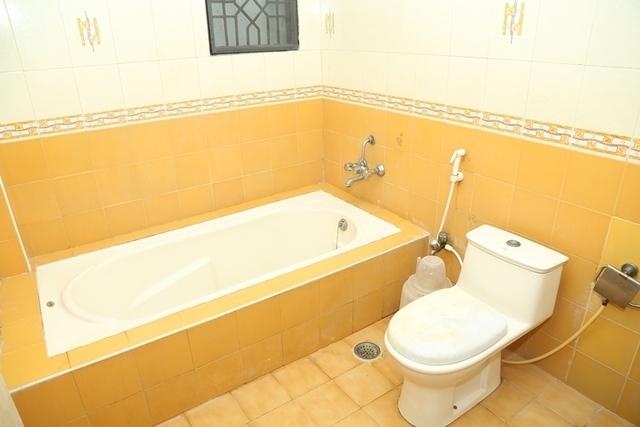 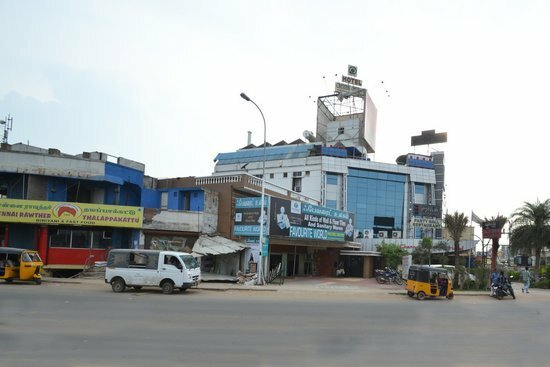 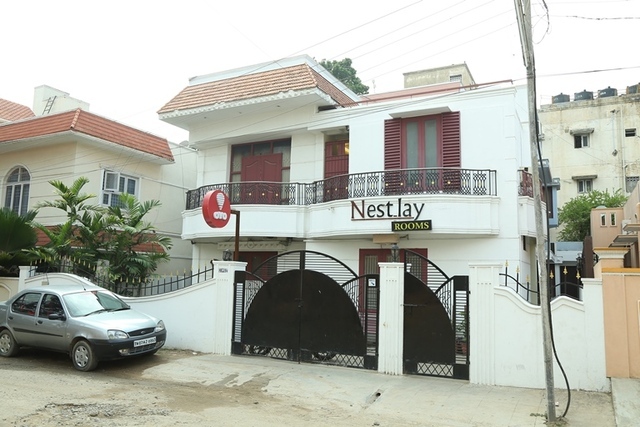 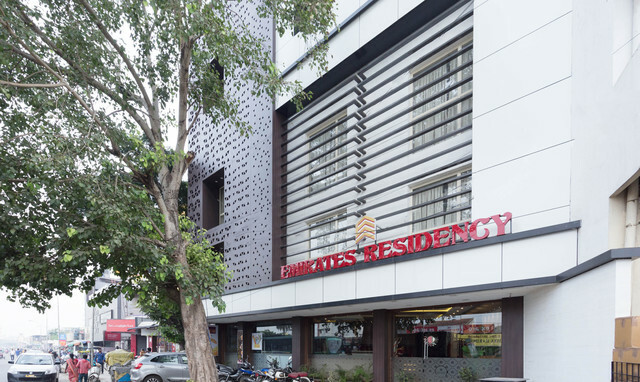 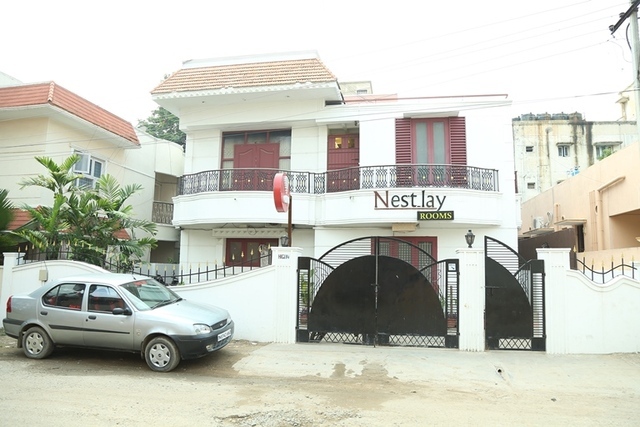 A budget soothing property offering convenient access to Velachelly Cake, Vandalur zoo and Marina Beach.